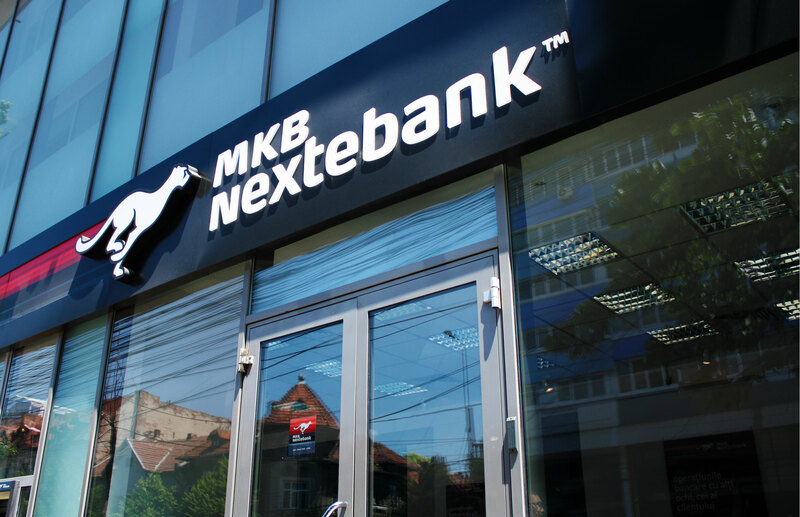 The new management team of MKB Nextebank decided to focus their business strategy on liberal professionals and entrepreneurs with a redesigned product portfolio and simplified procedures. 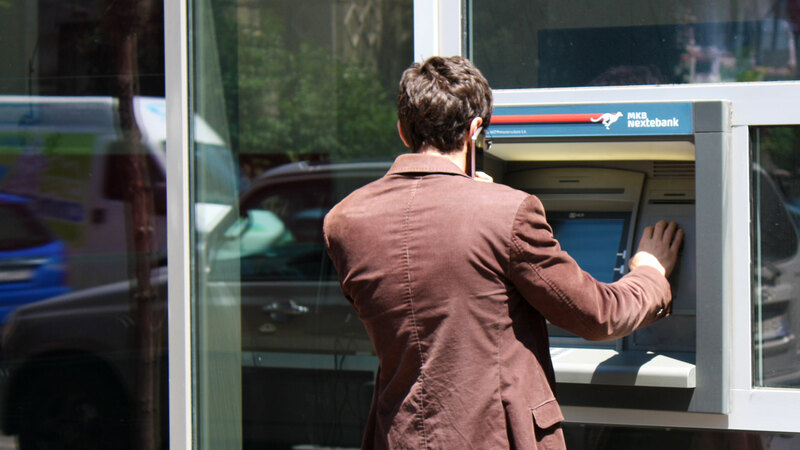 Inspired by “the next generation banking” concept, the new identity was meant to appeal to the competences, the dynamic and the strength of the bank’s main target. 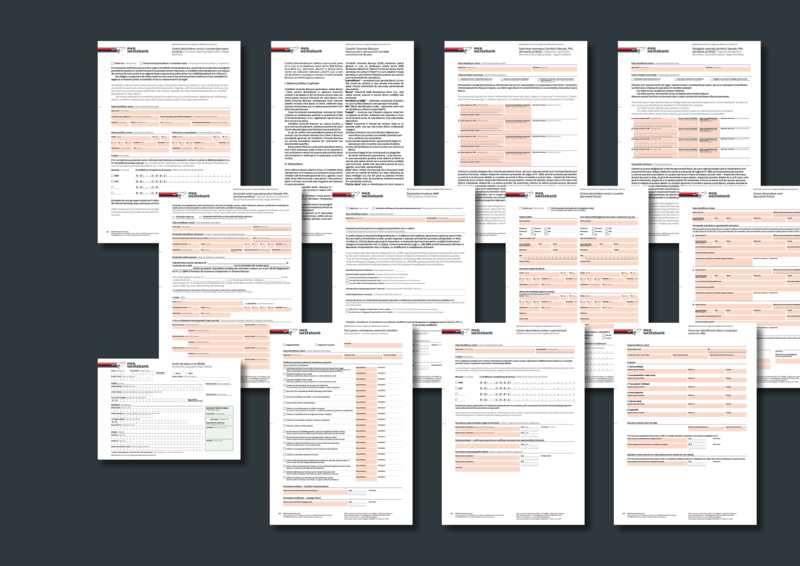 I was involved in the design of the logo, the visual identity elements (colour ways, typography, photography style), stationery, premiums, PR materials, communications templates, forms, credit cards, brand and retail guidelines and other elements. I also worked together with the architects responsible for the retail elements (fascia design, window graphics, stores design & layout). 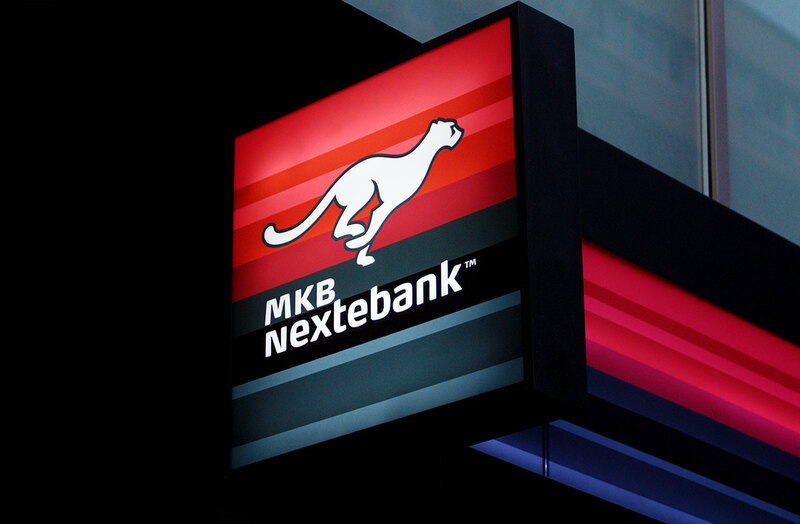 The Nextebank logo was the result of one of the most collaborative processes I’ve ever been part of. The initial idea and rough sketches were Bogdan Dumitrache’s. 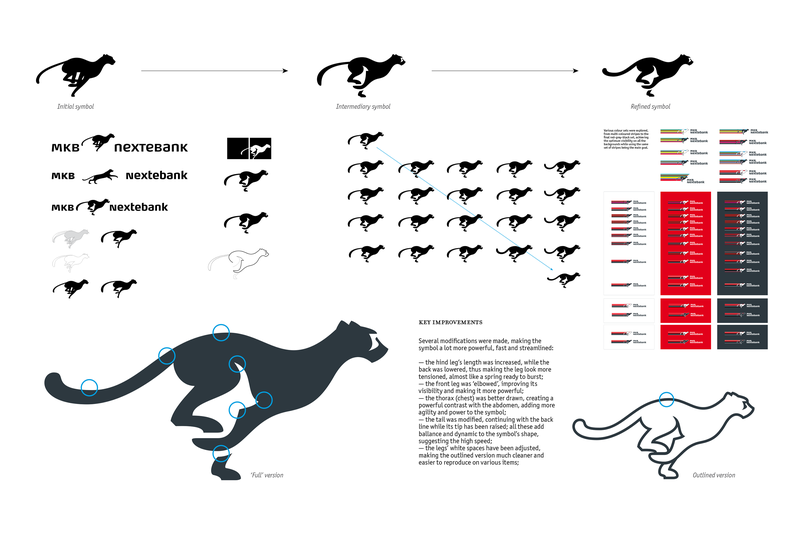 Several of the Brandient designers and interns worked on various versions of the cheetah, but eventually Cristian ‘Kit’ Paul gave it the general shape and direction, after which I took over and created the final version of the logo. Kit and myself also worked together on the wordmark. 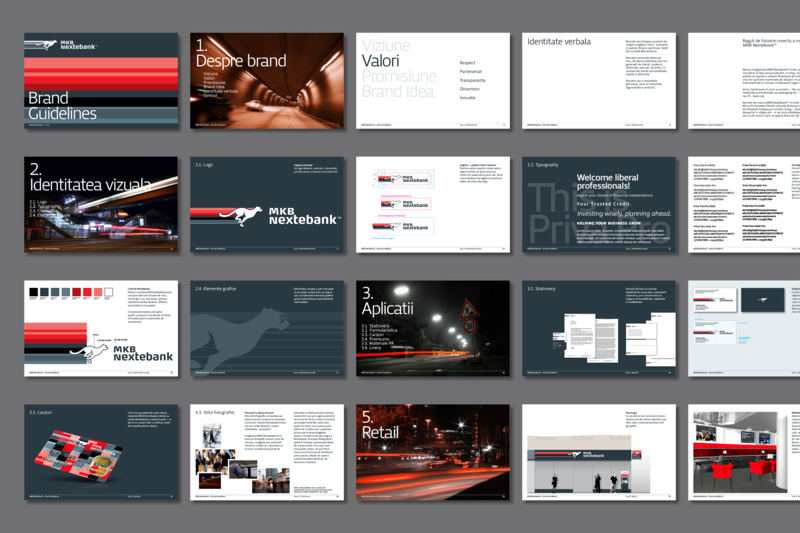 Project done while working full-time at Brandient. Team: Cristian ‘Kit’ Paul, Creative Director; Bogdan Dumitrache, Senior Designer; Ciprian Badalan, Designer; Iancu Barbarasa, Designer. 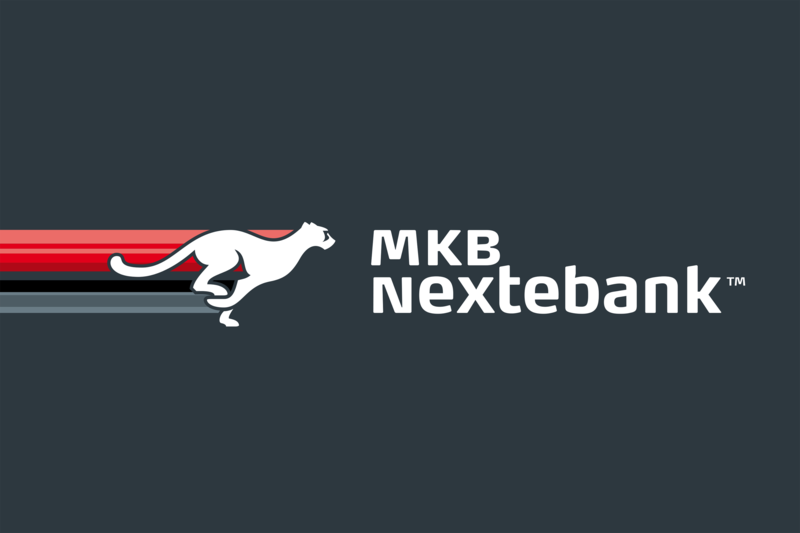 Logo designed by Bogdan Dumitrache, Cristian ‘Kit’ Paul & Iancu Barbarasa. You can read more about the project on the Brandient website.